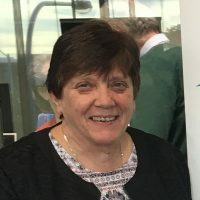 Australian Catholic Bishops Conference president Archbishop Mark Coleridge has congratulated Sr Monica Cavanagh RSJ on her election yesterday as president of Catholic Religious Australia at the group’s National Assembly. 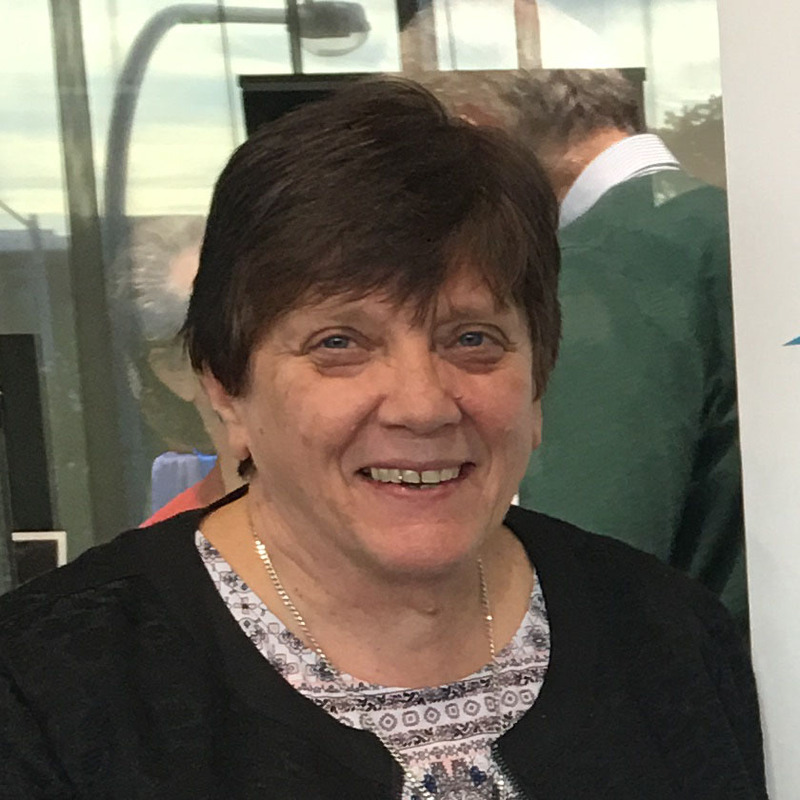 Sr Monica, currently congregational leader of the Sisters of St Joseph, was elected along with a number of other religious women and men to the Catholic Religious Australia Council. “The members of the Australian Catholic Bishops Conference know and respect Sr Monica as a woman of deep faith and strong leadership skills, both of which will be important in her new role,” Archbishop Coleridge said. Archbishop Coleridge said religious women and men have made a unique contribution to the Church in Australia and to the nation. Through a time of great change, he said, they continue, in ways both old and new, to be prime witnesses to the Gospel of Jesus Christ. “Catholic Religious Australia is our partner organisation in so many areas of Church life, not least in the critical areas of professional standards, safeguarding and child protection,” he said. “Throughout Australia, dioceses and religious orders work seamlessly to ensure that the Church can flourish in its service of society as a whole. Archbishop Coleridge also thanked Sr Ruth Durick OSU, outgoing president of Catholic Religious Australia, for her contribution to CRA and to the Church more broadly. “Sr Ruth has been a valued and trusted partner with the leadership of the Bishops Conference as we’ve navigated our way through some tough issues,” he said. This entry was posted in Uncategorized on June 21, 2018 by ACBC Communications.